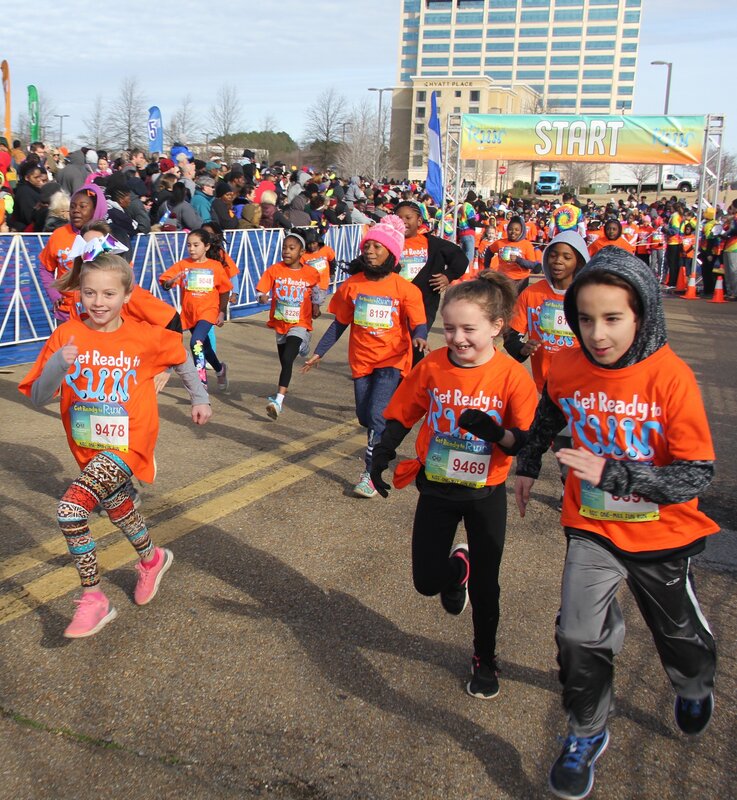 Due to weather conditions, the Get Ready to Run Kids’ One-Mile Fun Run scheduled for Saturday, April 13 in Oxford, on the campus of the University of Mississippi, has been cancelled. Thanks to all the runners, parents, volunteers and participating schools for supporting the Get Ready to Run School Program. Check out photos and videos from recent races. They're in! 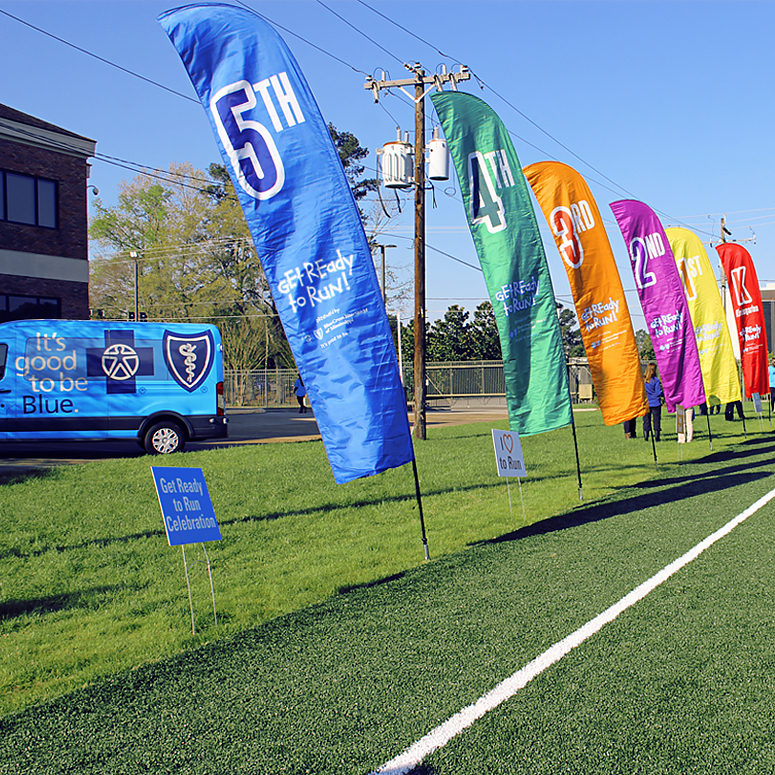 Click here for the 2019 Race Results for all regions. 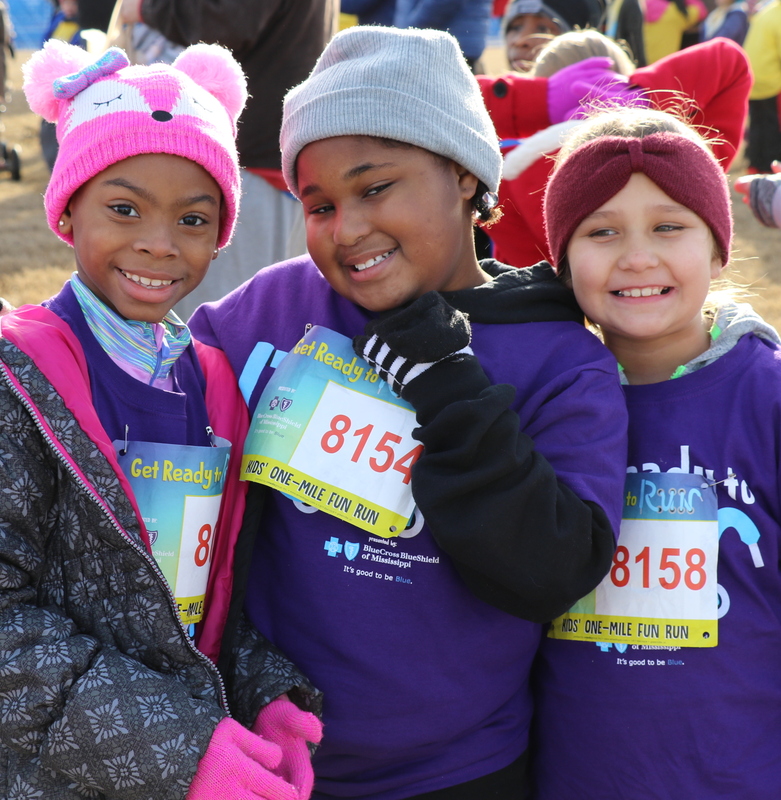 All you need to know about the Kids' One-Mile Fun Runs – Find race locations, course maps and more. 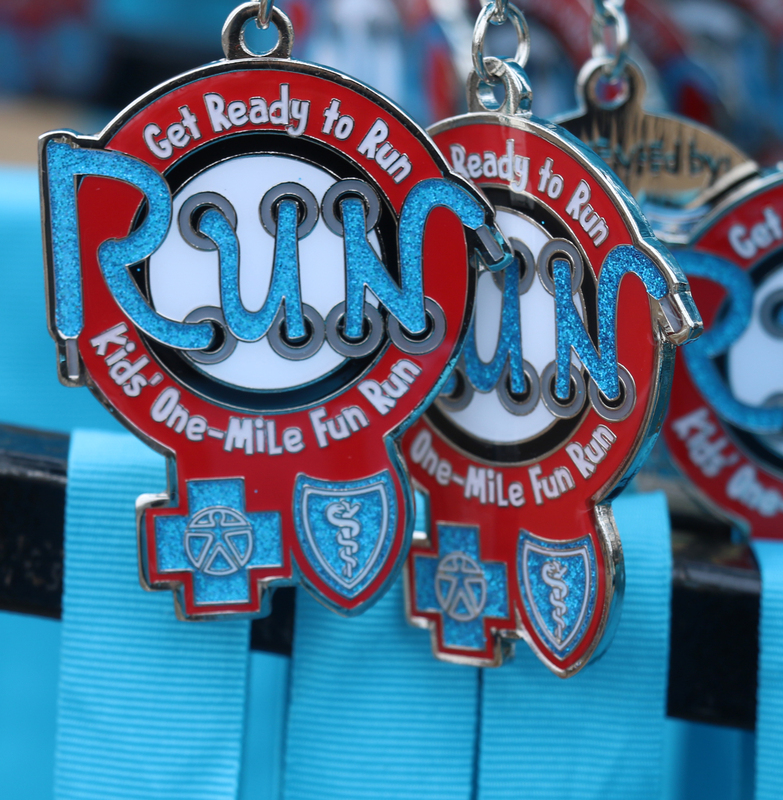 Sign up to volunteer for the Kids' One-Mile Fun Run in your region. "Winning!" 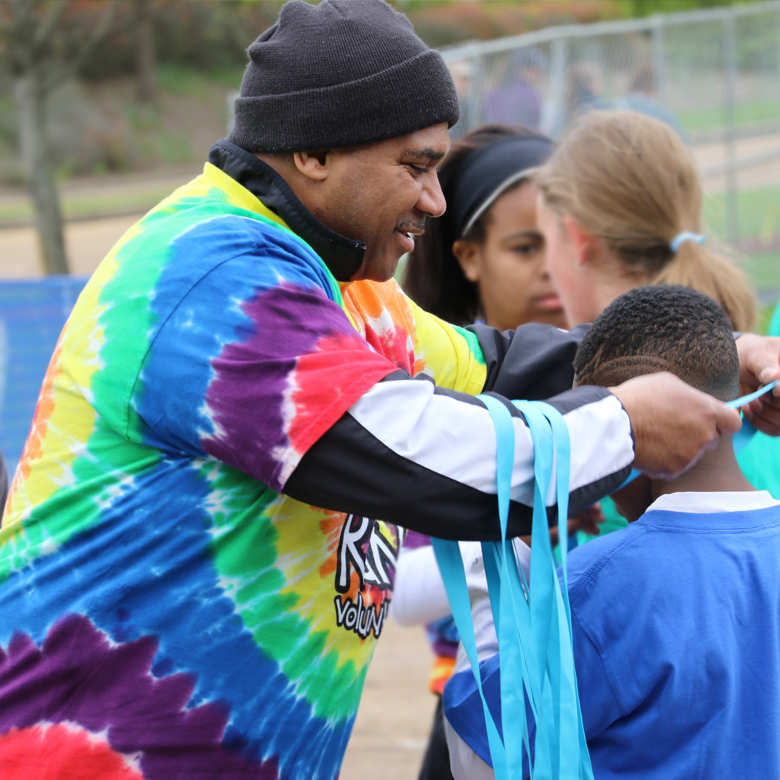 See which schools came out on top in the Kids' One-Mile Fun Run! Take the first step toward helping your students Get Ready to Run! Learn about our School Program and how it can help your students adopt healthy habits. © Copyright 2017 Blue Cross & Blue Shield of Mississippi, A Mutual Insurance Company. All Rights Reserved. An independent licensee of the Blue Cross and Blue Shield Association.